The girls head back to school this week. As well as uniform shopping, label sewing, and form filling, it also means stocking fridge and pantry with packed-lunch-friendly food. First up in the biscuit box this autumn… fruity bites. 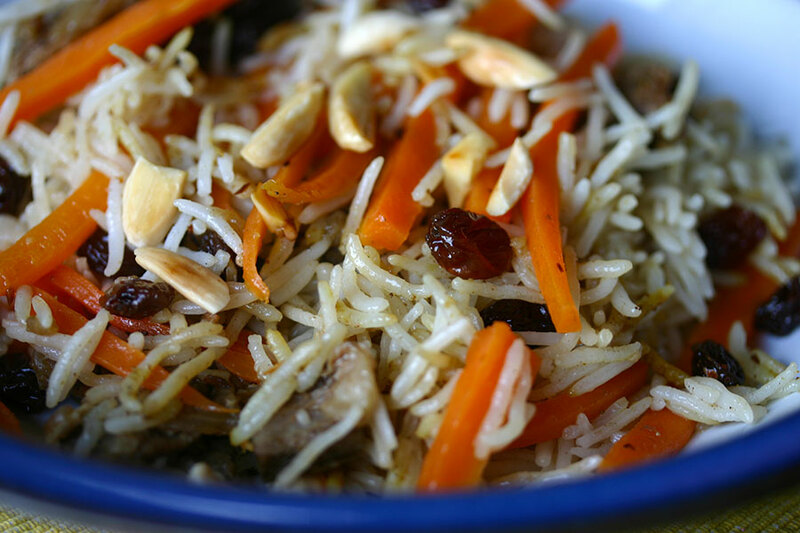 Healthy (if you overlook the condensed milk), nut-free (coconut is permitted in our school’s “nut-free” zone), and durable enough to withstand a bit of lunch box rough and tumble, fruity bites fit the bill. 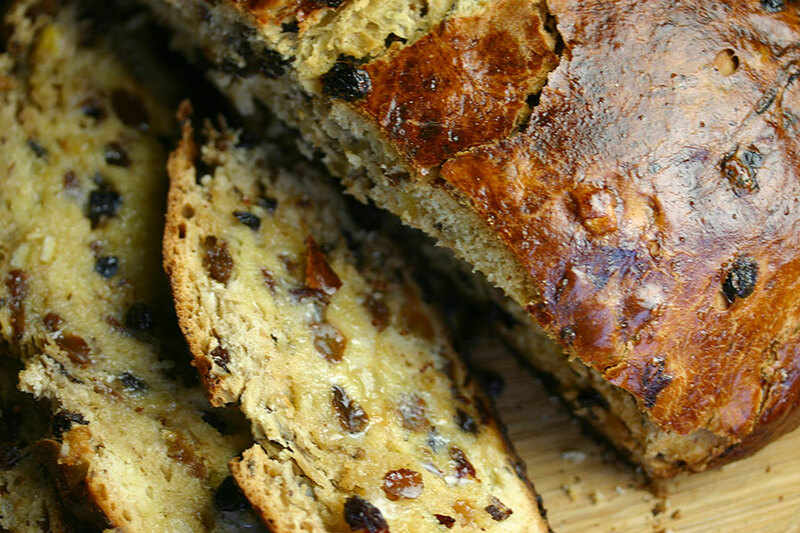 Barmbrack is a traditional Irish bread made with dried fruit that has been steeped in tea. Often served on Halloween, I chose it to represent Ireland in our Euro 2016 food challenge. There are both yeast and quick bread versions of barmbrack – I decided to make a yeast one using a recipe I’d clipped from a magazine years ago. 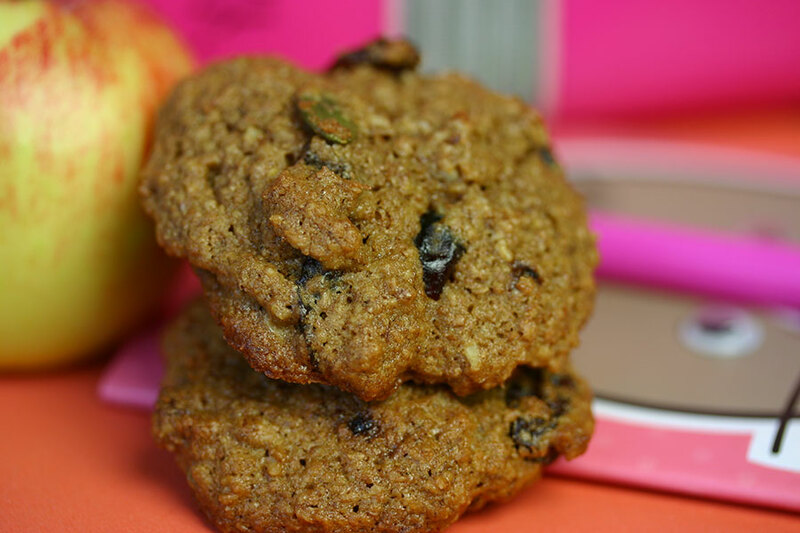 Oatmeal school cookies strike the right balance between healthy and treat. Despite the wholewheat flour and wheat germ, there’s just enough sugar and butter to spare them being worthy. I’ve made these cookies dozens of times, using whatever dried fruit I have on hand, or swapping the fruit for chocolate chips. They are just as nice with nuts – but then they wouldn’t be school cookies, unless your school is bucking the “nut-free-zone” trend.